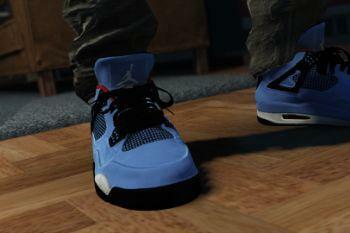 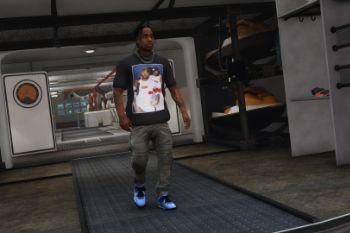 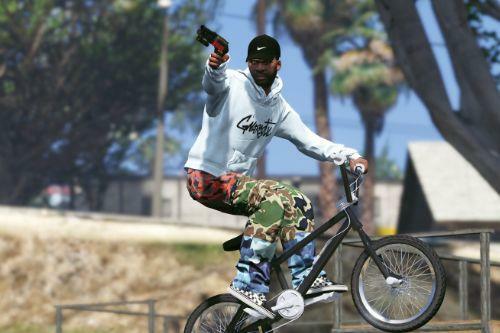 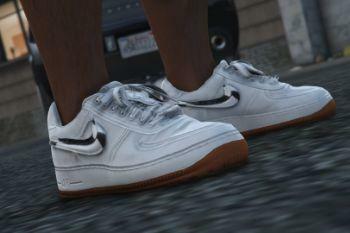 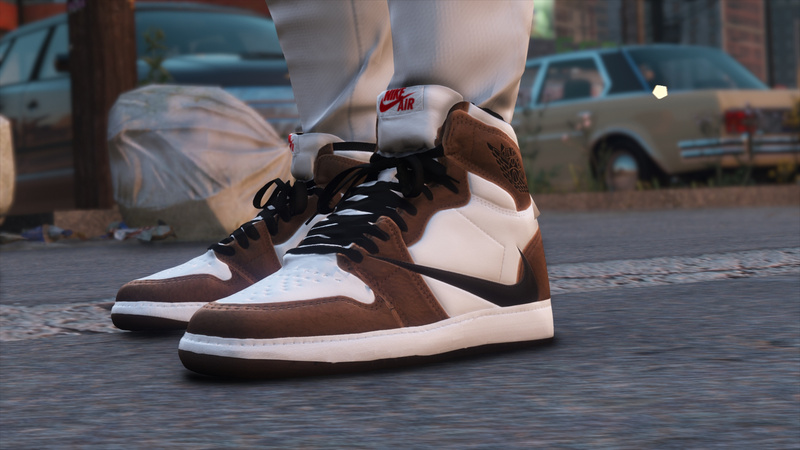 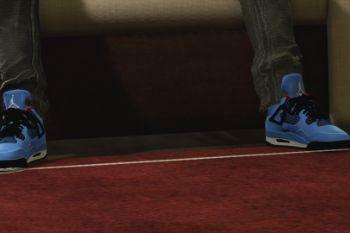 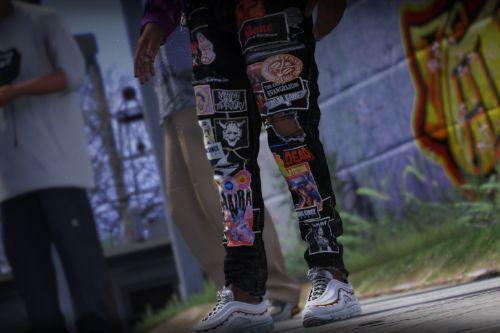 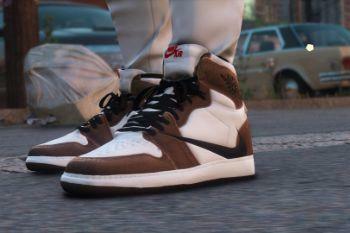 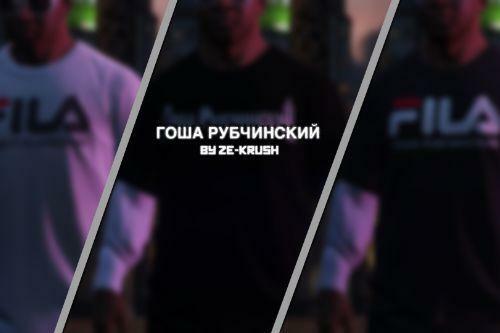 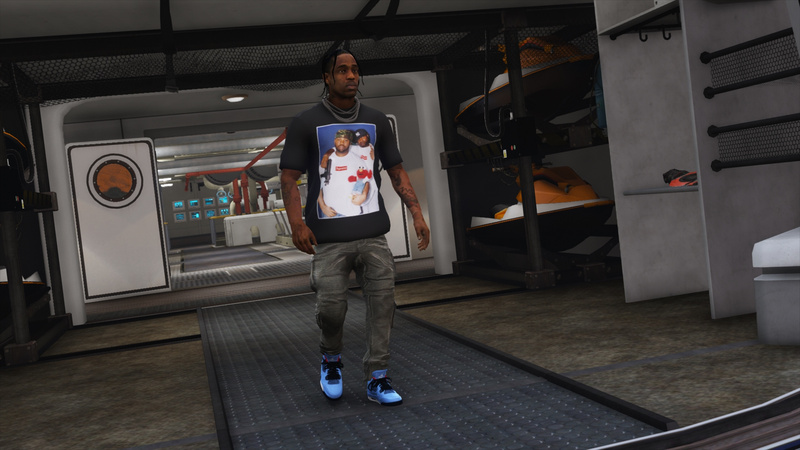 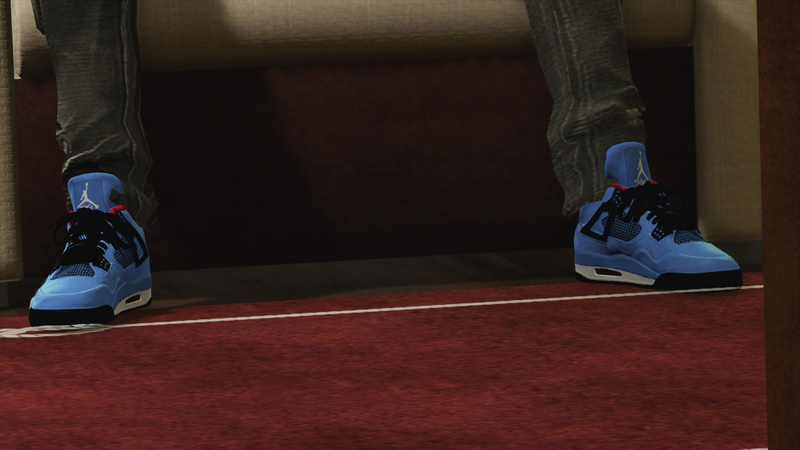 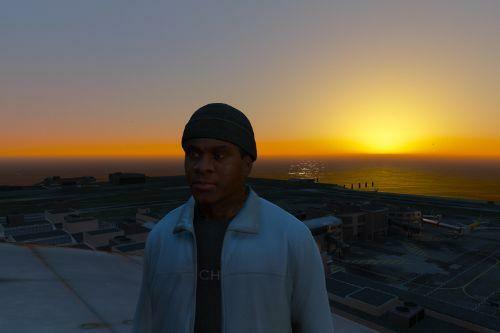 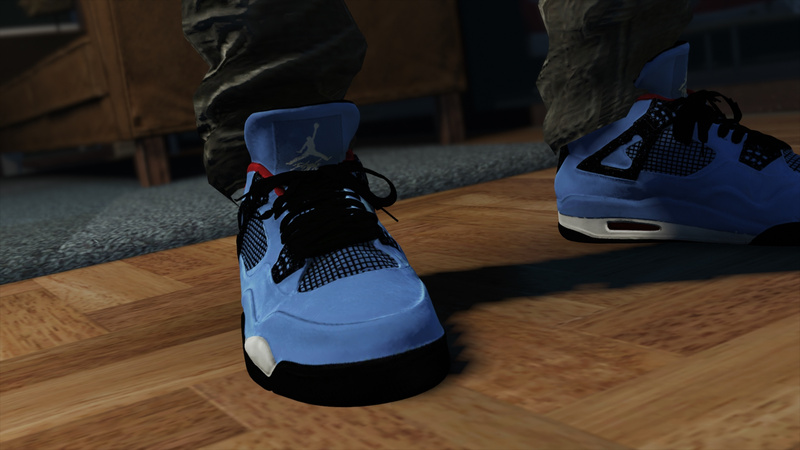 I have question, can you put these sneakers on freemode characters or peds besides Franklin, if not are there other sneaker mods like yours out there for freemode char or peds? 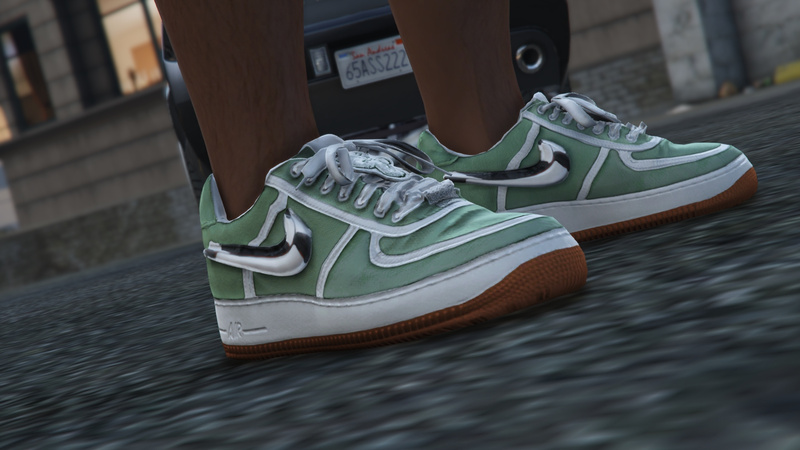 @Kason34 you can put them on frank, mike, or trev. 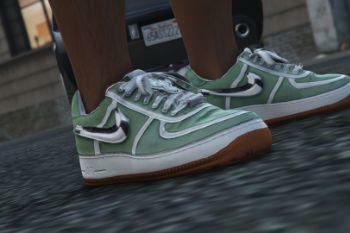 or any addonped that uses a similar yft/ymt. 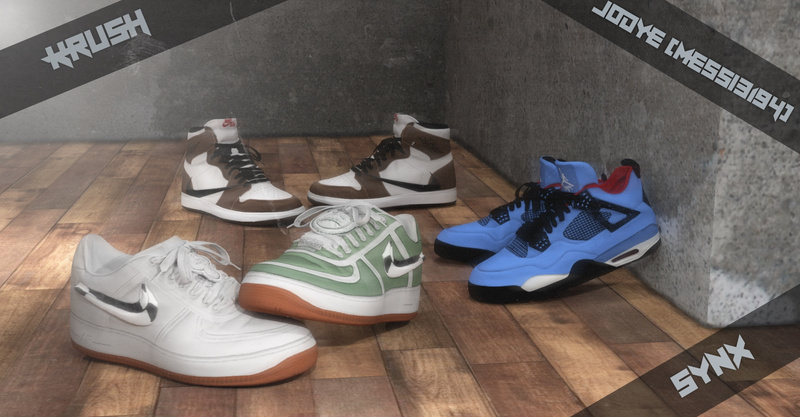 @tonelson Any 3d modeling program can be used to make sneakers. 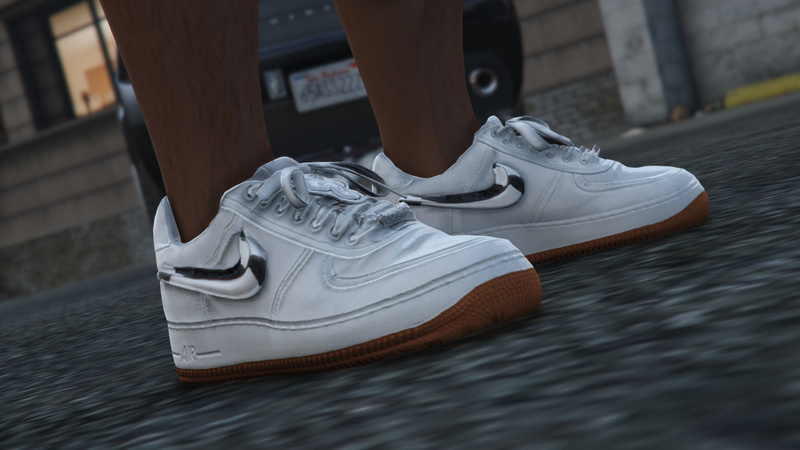 3DS Max 2016 is essential for rigging GTA 5 objects though. 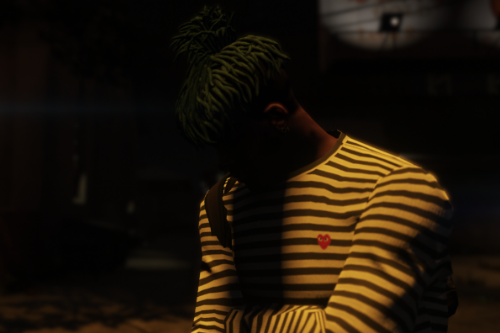 Zmodeler works too.